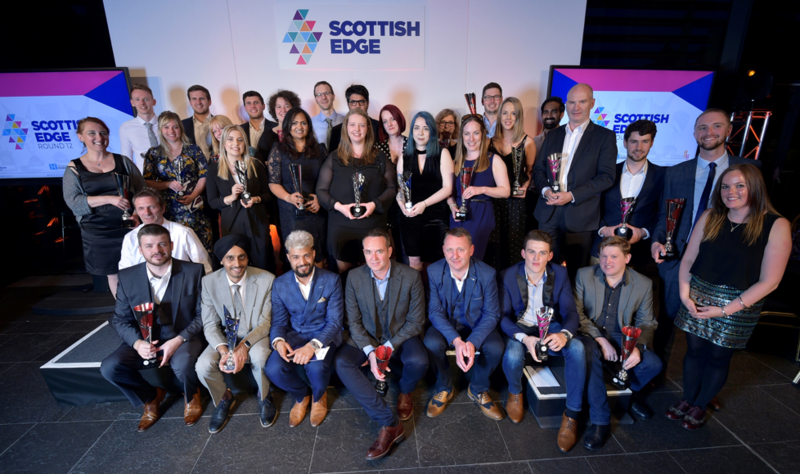 We are delighted to announce that Broker Insights were awarded a £75,000 prize at the Scottish Edge12 awards dinner last night at RBS Gogarburn, Edinburgh. Securing £75,000 means Broker Insights can now accelerate growth plans, enabling us to hire additional technical and commercial roles to join our team of entrepreneurial self-starters. 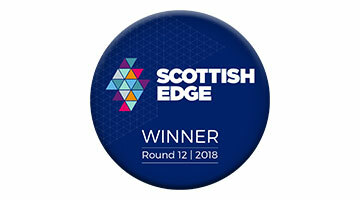 Broker Insights joined Dundee’s thriving technology and digital start-up community at the end of 2017, bringing together deep insurance sector knowledge from co-founders Fraser Edmond and Iain Crole with recognised technology scale-up entrepreneurs Chris van der Kuyl, our Chairman and Paddy Burns, who takes a non-Exec Director role. Over the last six months we’ve built a unique searchable data platform for the commercial insurance industry which will transform the way insurers and insurance brokers do business with each other, through the use of data. Employing local talent into commercial, developer, data science and graduate roles, the platform is ready to launch next month. Supporting the city’s recent investment and growth, we are set to move into the Waters Edge development at City Quay next month, which is expected to be home to similar likeminded businesses.